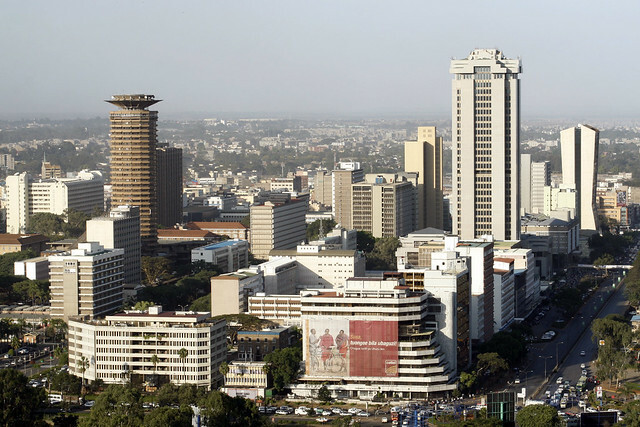 The capital, Nairobi, is Kenya’s largest city and an excellent place to begin your journey in Kenya. Explore the many museums about Kenyan art and history, explore the nearby game parks, and go dancing at one of Nairobi’s many nightclubs. You can mix elegant dinners with daylong safaris here or skip the wildlife element all together (though it is a highlight of a trip to Kenya). The many National Parks scattered across the country make Kenya a paradise for nature lovers. From the famed Masai Mara with its many big cats to Lake Nakuru with its enormous flocks of flamingos, there is a seemingly endless variety of parks to choose from. 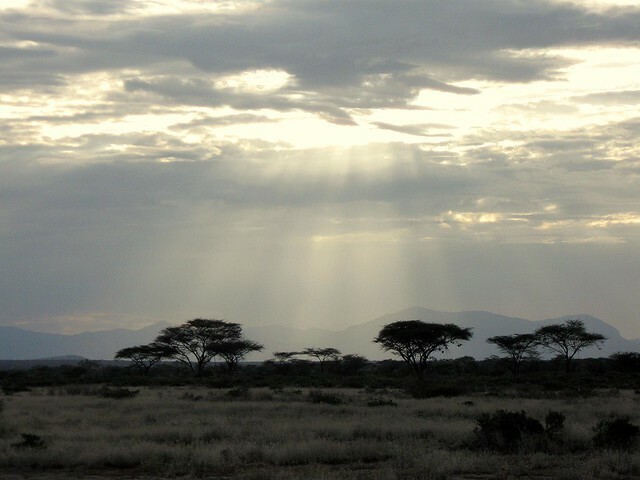 Although beautiful and intriguing, Kenya is not the safest place to travel. Terrorist bombings and carjackings occur occasionally. Non-terrorist violent crime happens frequently as well and can include theft, armed robbery, and kidnapping. Many crimes are targeted at tourists, particularly pick-pocketing, theft, and impersonating police offers in order to steal or kidnap. Animal migration occurs between June and September, a wonderful time for animal-lovers to visit and do some wildlife watching. As animals are more active during the migration, they are easier to spot. The migration of the wildebeest, a large ungulate with a hairy face and big horns, is especially popular as these mammals are big, easy to spot, and quite interesting to look at. Hot air balloon safaris, where you float above the animals to watch the herds, are a particular treat this time of year. 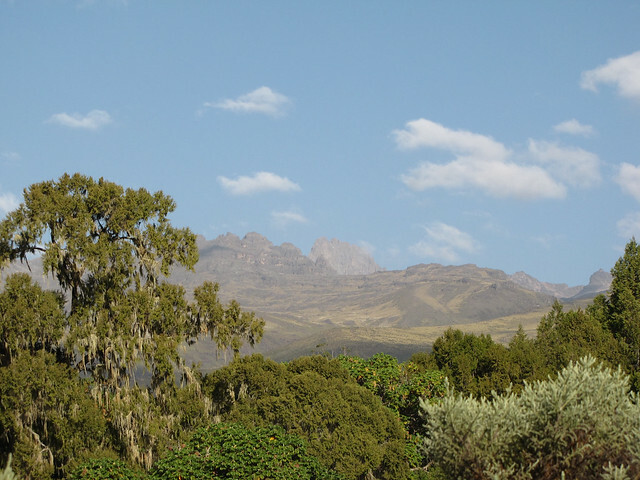 Serious hikers can tackle Mount Kenya, the second highest peak in Africa (Kilimanjaro is the highest). As you hike this extinct volcano, you’ll pass through many different climates. At the base, you’ll find forest, and then an area overtaken by bamboo, then more forest, followed by heathland or chaparral depending on which part of the mountain you climb. The volcano has many peaks to summit as well; the highest have an alpine look. There are a few glaciers on Mount Kenya, but they are in rapid retreat. Snow no longer accumulates on the glacial areas, so every year ice melts but is not replaced, which means that the glaciers will soon disappear. You could be among the last to see them. Kenyan cuisine is many things, not least of which is varied. Where you are and which ethnic groups you are interacting with can quickly change the type of food served. In much of rural Kenya, food is locally grown and much of it is still traditionally prepared over an open fire. Sukuma wiki and ugali are staple dishes that fill bellies for very little money. Sukuma wiki is kale cooked down with salt, onions, tomatoes, some fat, and perhaps some other flavoring or meat. Ugali (which is often served with sukuma wiki) is a porridge-like dish made from maize flour and water. Grains and inexpensive but hearty foods make up much of the Kenyan diet, especially among farmers and the economically challenged. Bean stews, rice, potatoes, and local vegetables and fruits are all staples.